This election has created a lot of extra stress for everyone. It can be hard to look away, but it’s just as important to take care of your mental health as it is to vote. With this in mind, we’ve created the Election Emergency Pack. A micro-deck of four cards to help you make it through to November 9. 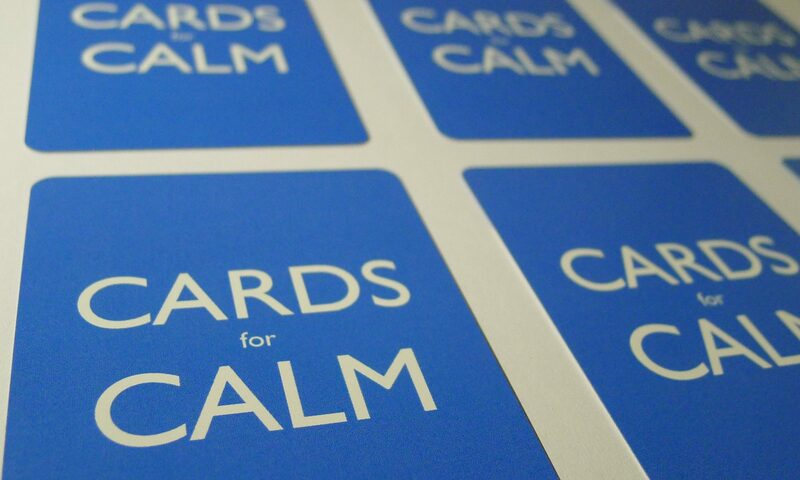 The full version of Cards for Calm will be available soon.